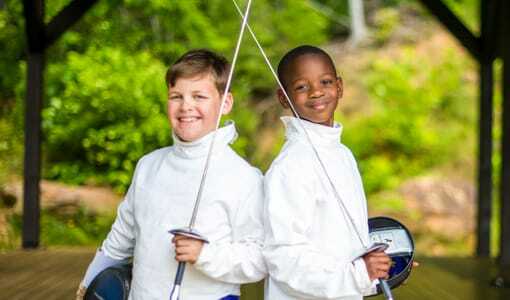 Are you still looking for the best boys summer camp near Florida for your son? 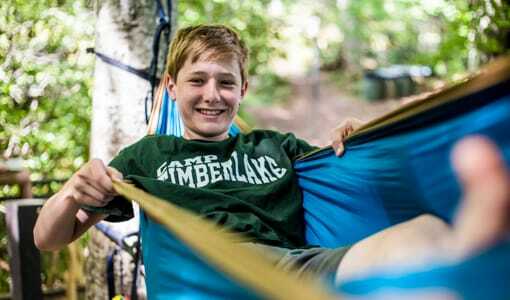 Camp Timberlake is an all boys summer camp located in Black Mountain, North Carolina, the perfect distance from Florida! 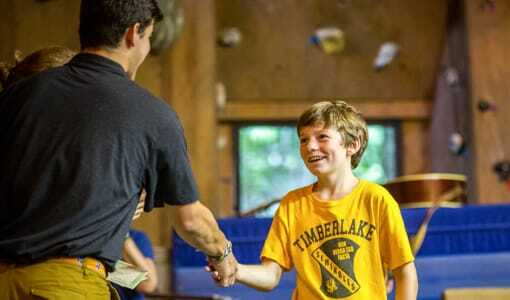 At Camp Timberlake, we know your son will have an amazing summer and want to come back next year. Keep on reading to learn more! You’re probably wondering, what makes Camp Timberlake the best? Our boys summer camp wants campers to know they have the freedom to fail. We have created a supportive and welcoming community where boys don’t have to be afraid of feeling judged or failure. 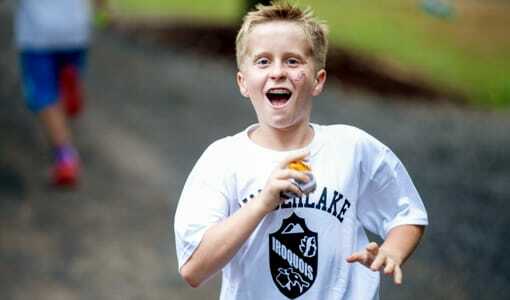 Instead, boys can choose in a variety of boys summer camp activities that they may not feel confident in. Boys will have an opportunity to learn new skills and become confident in their abilities to try anything they set their mind to. We offer archery, water skiing, swimming, paintball, canoeing, guitar, soccer, a variety of trips, and more! 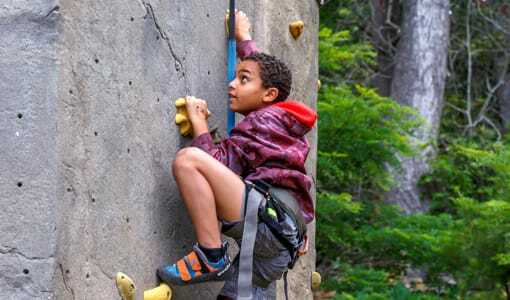 Located in the gorgeous Black Mountains of North Carolina, our boys summer campgrounds is the perfect setting to explore the great outdoors. Our wonderful boys summer camp staff is always ready for an adventure and chance to teach our campers. By limiting enrollment, this allows everyone to know each other. Our friendly and supportive camp community is always looking for new friends to join in on the fun and excitement that Camp Timberlake has to offer! 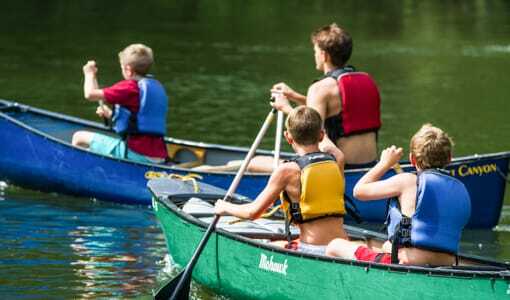 If you’re looking for the best boys summer camp near Florida, contact Camp Timberlake at (828)-669-8766 for more information or to schedule a tour today! 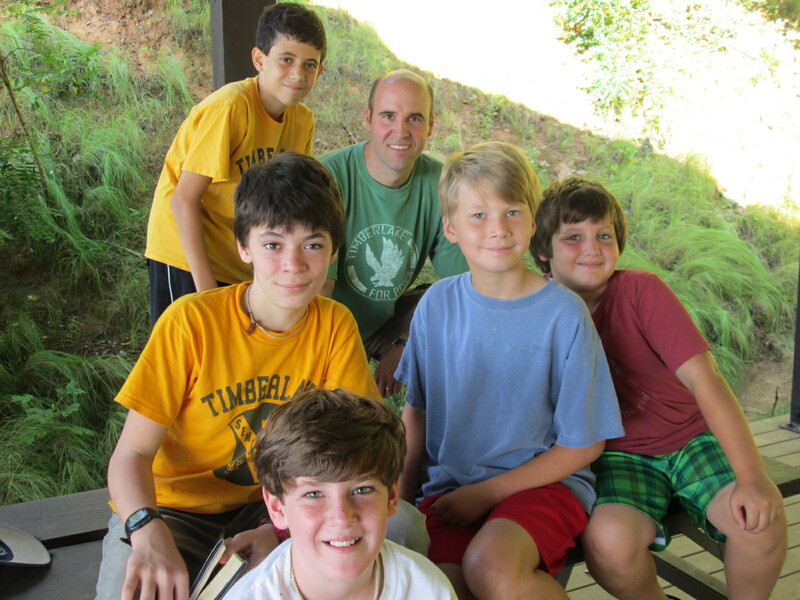 Why to Choose a Christian Camp near FloridaWelcome To Timberlake!